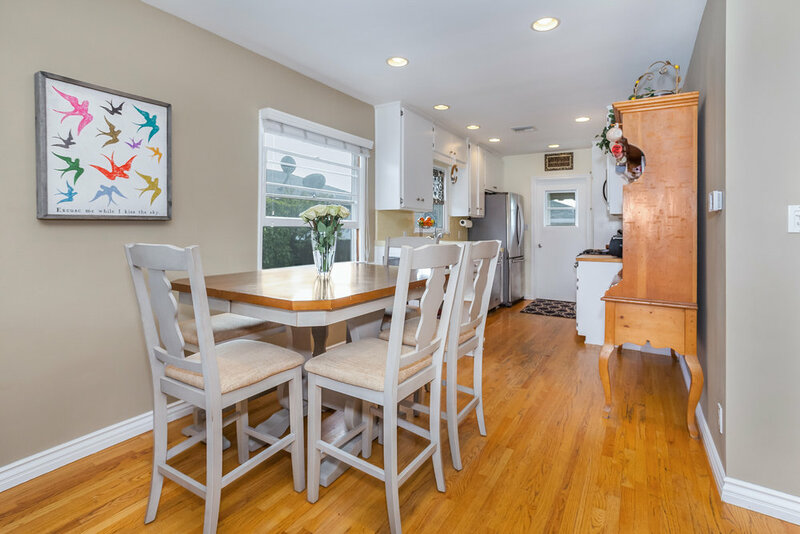 Check out this really cute single family home MediaCarrot photographed for our client Mark DiBernardo at DiBernardo Realty. 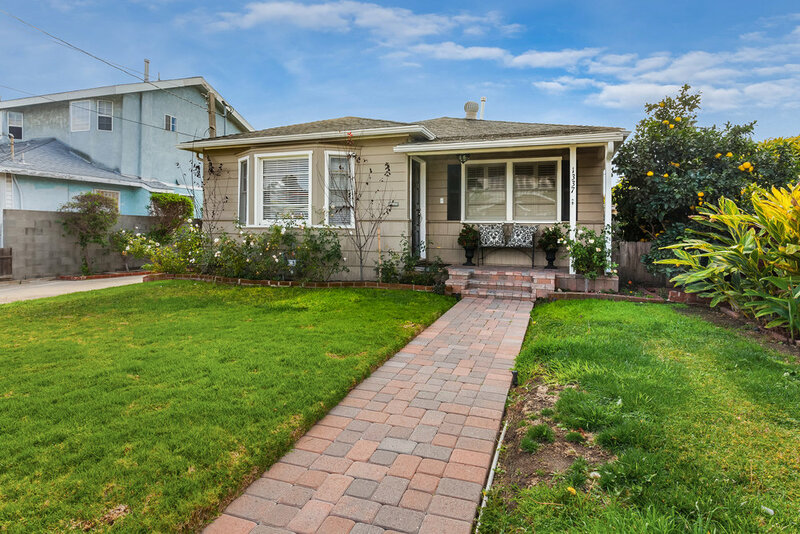 This adorable 2 bedroom, 1 bathroom home is bright and welcoming. 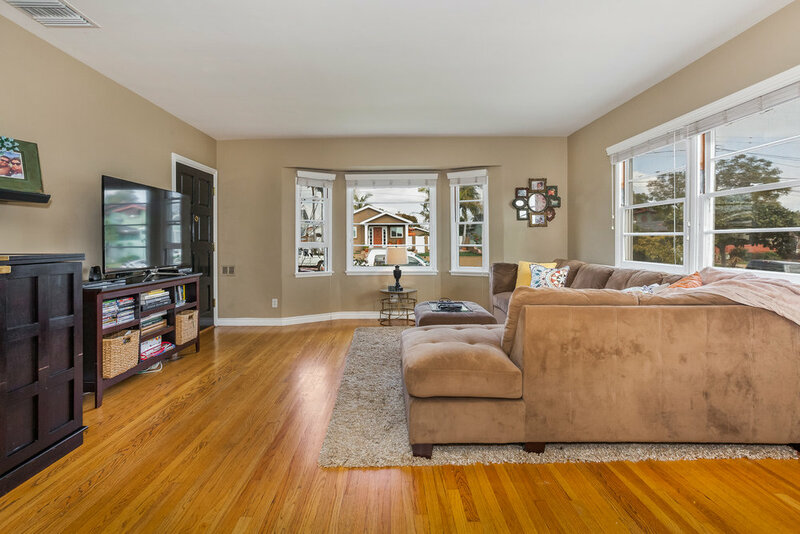 The warm wood floors are throughout the home and take a look at that enclosed back yard. It's perfectly spacious for family time or entertaining.